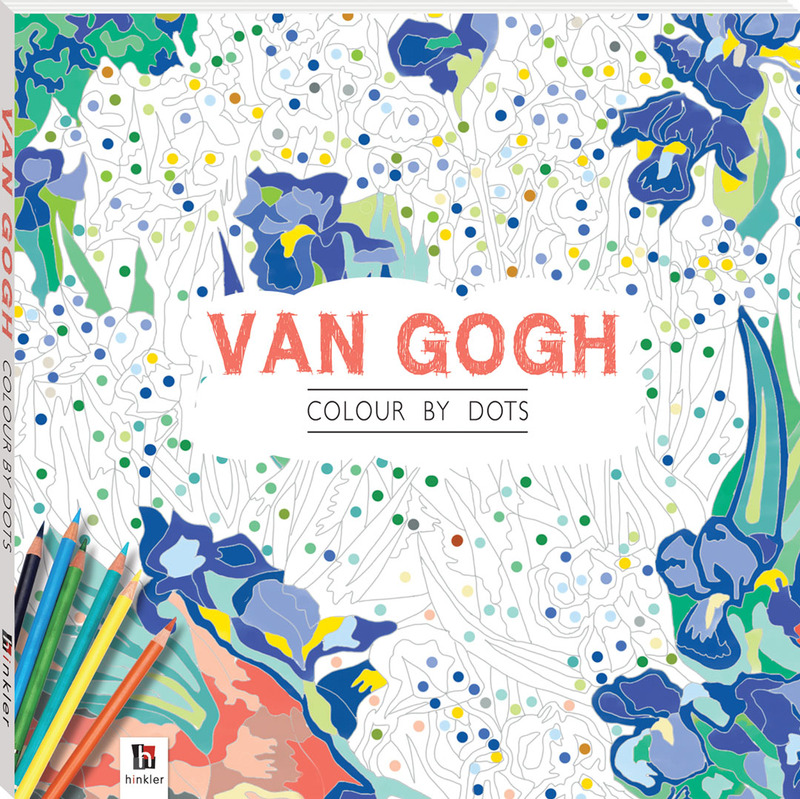 Enjoy creating the hidden masterpieces that reveal themselves as you add colour to these pages. Bring to life breathtaking scenery, expressive portraits and blooming flowers while you discover the works of Van Gogh, one of the greatest artists of the nineteenth century. Using pencils, crayons or felt-tip pens, immerse yourself in a world of colour and rediscover the joy of being creative as you follow in the footsteps of the artist who became known as the master of colour.